HISTORY RECORDS ACTUAL EVENTS whereas myths spin tales that help explain a culture’s worldview. It’s where history and myth intersect that we find some of the most enduring legends. Many are such a tangle of truth and fable that historians are still struggling to sort them out. In this series of articles we look at some of the most famous and persistent historical mysteries which just may contain some truth buried beneath its layers of legend and lore. 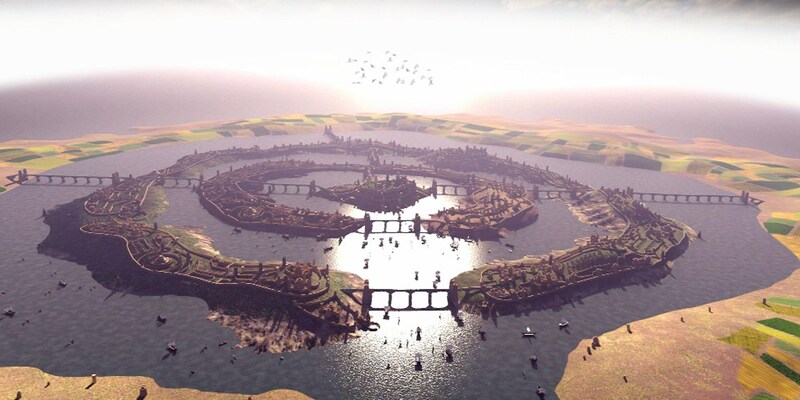 In this particular article we look at Atlantis. THE GREAT ISLAND OF ATLANTIS was a paradise on Earth, according to Plato’s dialogue Critias. Situated beyond the Pillars of Hercules (known today to be the Strait of Gibraltar), it held a godlike people, “famous … for their bodily beauty and for the perfection of their moral excellence.” Its inner city, with a central temple made of gold, silver, and copper, was perfectly circular, ringed by canals. Atlantean kings ruled from a palace guarded by a wall of brass, a wall of tin, and a wall of copper. On the island’s fertile lands, farmers tended everything from fruit to elephants. Over time, however, the powerful Atlanteans, “unable to bear the burden of their possessions,” became warlike and avaricious. Zeus decided to punish them with a devastating blow. In the course of a single day and night “portentous earthquakes and floods” wracked the huge island, and it disappeared beneath the waves. Did it Really Exist ? 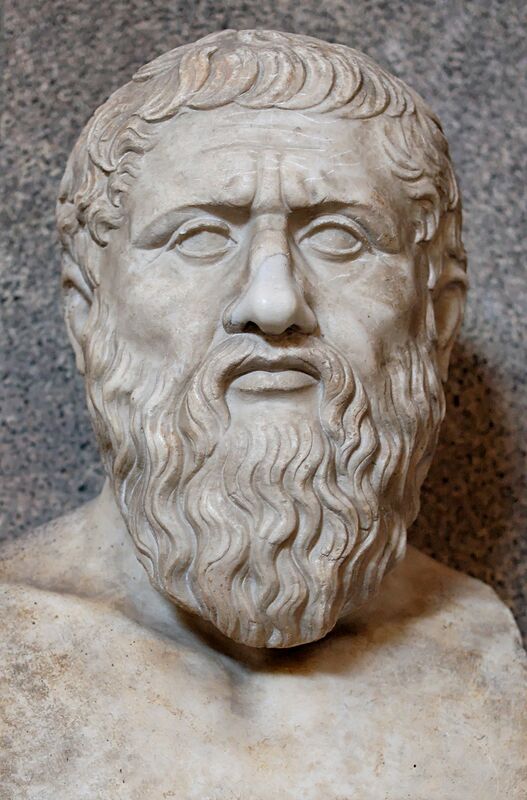 Plato was a classical Greek philosopher and notable student of the great Socrates. He is widely considered the pivotal figure in the development of Western philosophy. SADLY, PROBABLY NOT. Plato’s 4th Century B.C. work was probably intended not as history but as a fable about the corruption of power. Nevertheless, the story of a sunken civilization had such resonance that Atlantis has become one of the most famous of legendary lands . Writers and scholars throughout history, including Sir Francis Bacon and William Blake, have sought it or invoked it. It was a 19th-century writer, however, who brought Atlantis back into the modern imagination. In Atlantis: The Antediluvian World, American Ignatius Donnelly presented a hodgepodge of evidence to to claim that Atlantis had truly existed and that its survivors had spread across the ancient world . The book became an international best seller. Whilst the Atlantis as described by Plato, almost certainly did not exist many historians and archaeologists believe that a historical catastrophe – an earthquake, tsunami, or vast flood may have inspired the story. The most commonly invoked location for this catastrophe is the Aegean island of Santorini. Once a flourishing commercial centre known as Thera, the city and its island were blown apart around 3,600 years ago in an enormous volcanic eruption, which may also have triggered a tsunami. Archaeological excavations in the ancient city of Akrotiri on Santorini continue to reveal evidence of the devastation along with the sophistication of this ancient people. It may have been the lingering memory of this cataclysm that ultimately shaped Plato’s tale. However, seekers after historical Atlantis have also found suggestive ruins in Spain, the Bahamas, and India, among other places. So we may never know.